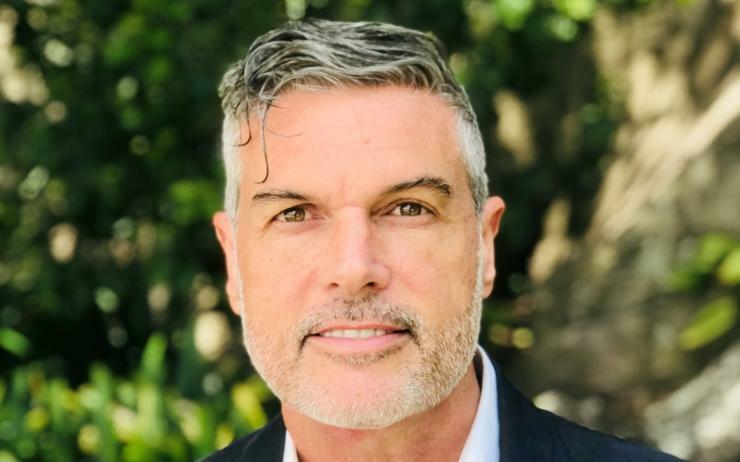 Enterprise cloud provider RingCentral has appointed Cisco channel veteran Peter Hughes as its new regional sales vice president for Asia Pacific (APAC). Hughes will be based at the provider’s regional headquarters in Sydney, Australia. “Peter brings deep experience working with enterprises in the cloud communications space, and we are excited to welcome him to RingCentral,” said Mitch Tarica, senior vice president of worldwide sales at RingCentral. “With his knowledge of the Asia Pacific channel and his proven expertise in hiring the right talent, we are confident that Peter will establish a strong and dynamic team of sales and technical experts to work with our customers both in Australia and across the region." A Cisco veteran of 16 years, Hughes led a global team responsible for establishing new routes and channels to market for the vendor’s cloud collaboration solution. Furthermore, he also held senior roles as director of sales for Australia and New Zealand, director of sales for APAC and ultimately as director of global sales while at Cisco. Prior to Cisco, Hughes worked for seven years as national sales manager Australia for the Siemens Hicom communications platform. “I am excited to join the worldwide leader in cloud communications as there is an enormous opportunity in APAC, which is the fastest-growing cloud communications market globally,” said Hughes. “RingCentral has been expanding its presence in Australia with strong channel partnerships. "Together with the team, I look forward to empowering businesses with greater mobility, customer engagement tools, and team collaboration capabilities for enhanced productivity and ultimately business success." The American provider expanded into the Asia Pacific market through the opening of an Australian office in May 2018, where Ben Swanson was appointment to lead regional channel sales for APAC.